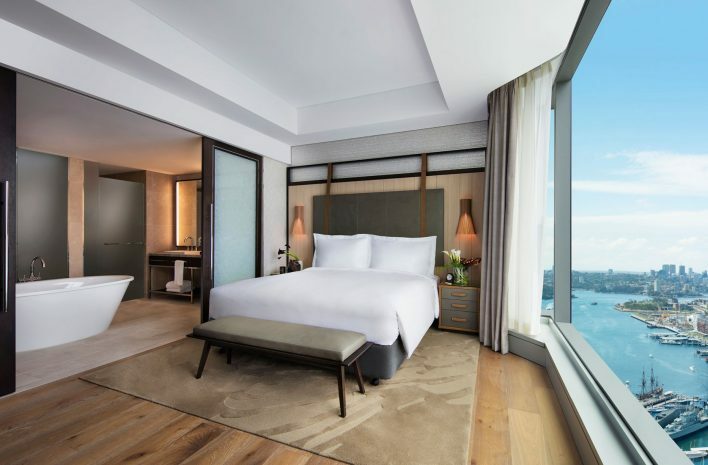 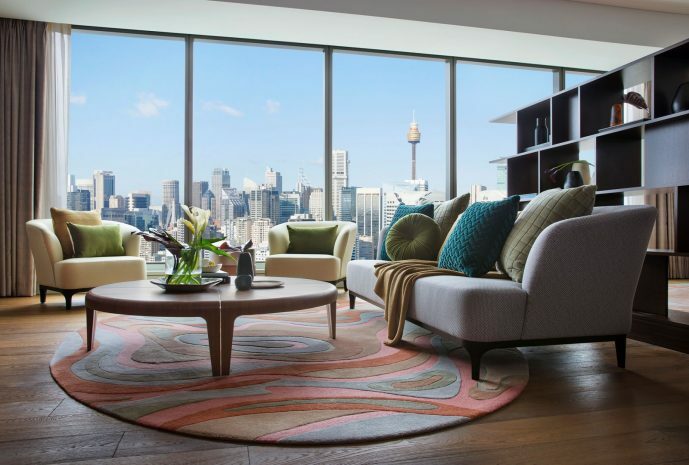 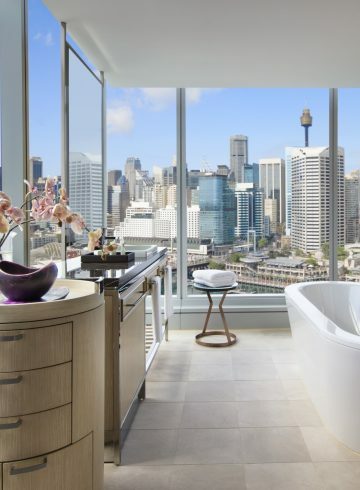 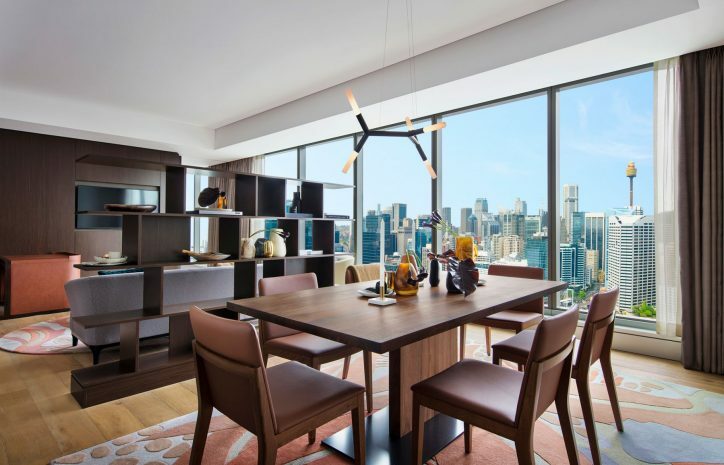 Wake up to top-floor views of the sun rising over Sydney in your palatial 112sqm suite. 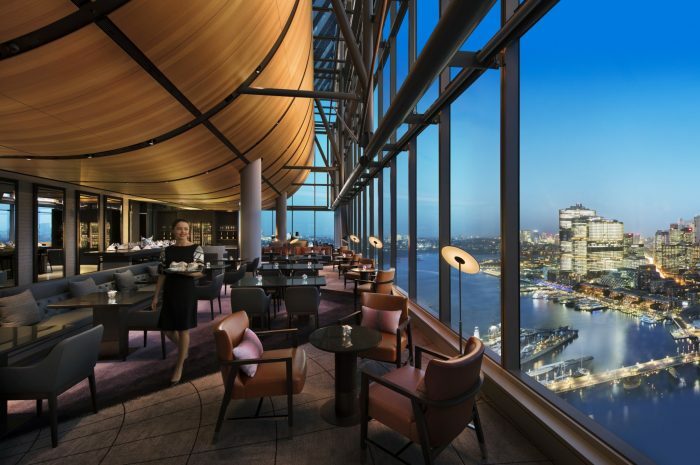 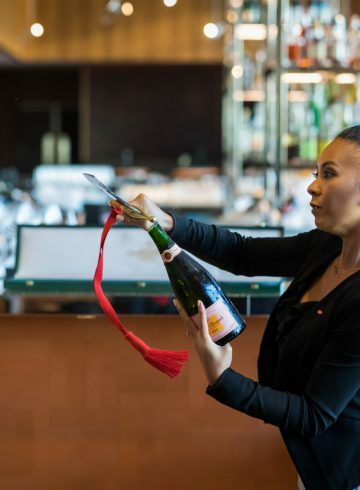 Relax in the separate living room and enjoy exclusive access to Club Millésime located on level 35. 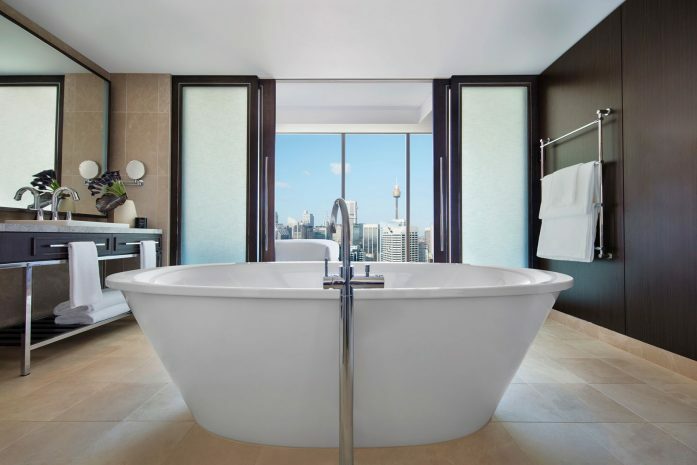 Unwind in your bath with Hermès amenities or Sofitel MyBed.